Built for convenience, the Samsung Galaxy s7 Armband 'Vertex' will keep your valuables secure. 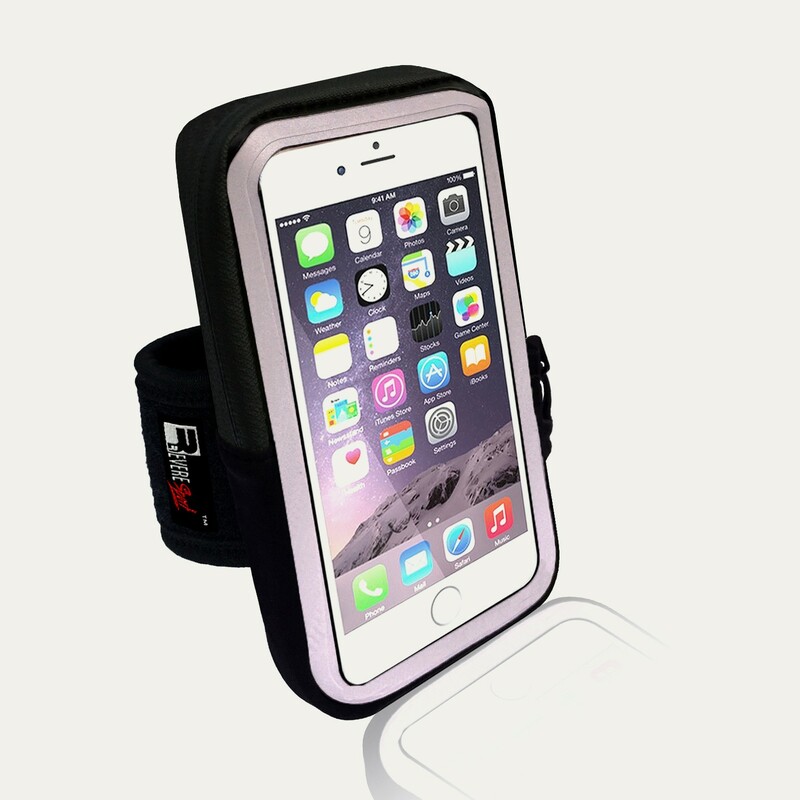 This comfortably fitting armband is compatible with most lightweight protective phone cases for convenience and ease of use. 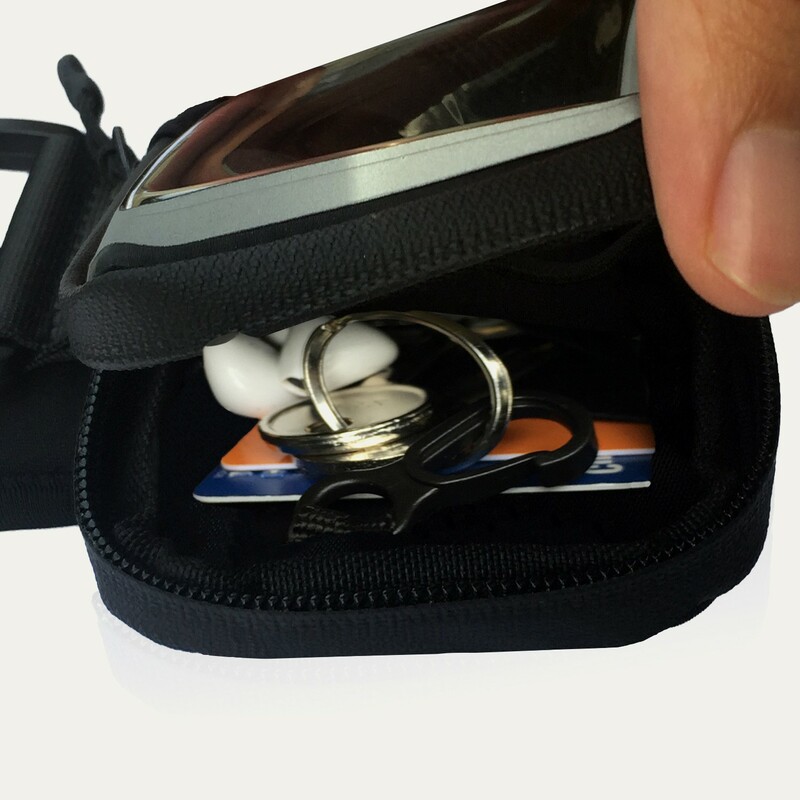 The large pocket has 2 slots to hold your ID, credit card or gym pass with additional room for cash, Chapstick, car keys and even a nutritious snack. 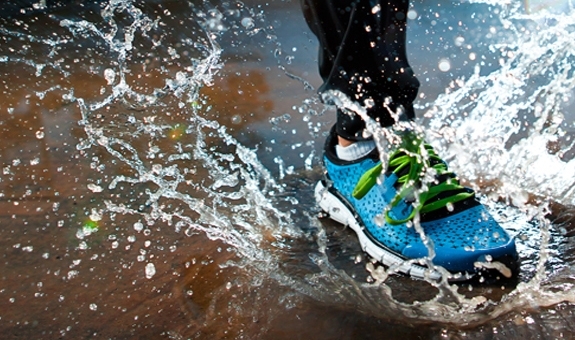 Exercise whatever the weather, the water-resistant zips will protect your phone against rain and sweat. 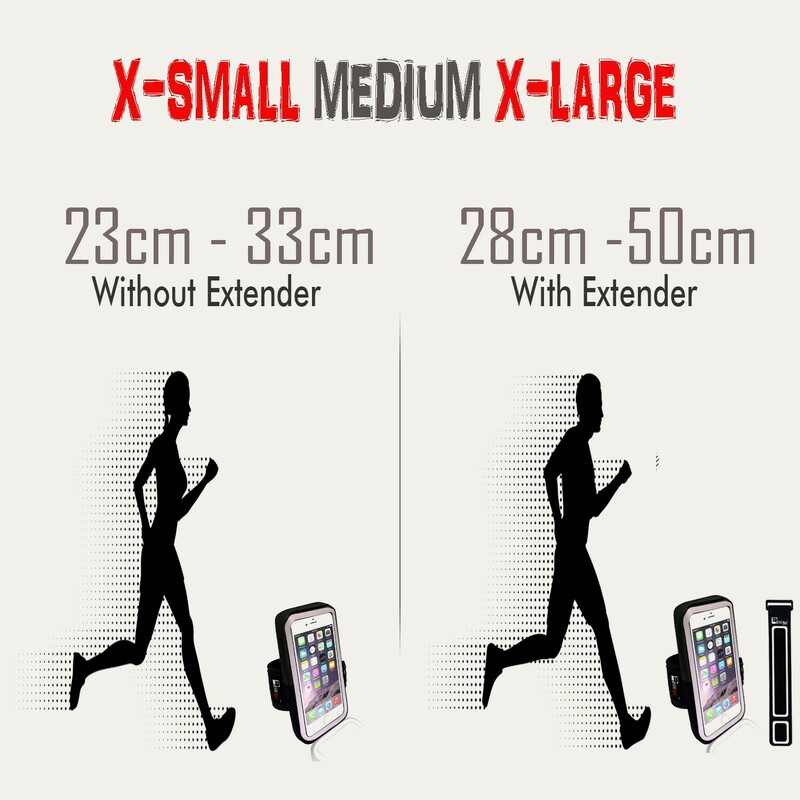 The Fitness Armband comes with a premium extender, designed to fit X-SMALL - X-LARGE arms. The dual adjustable strap can be secured at the perfect length to fit your arm. Built with a secure grip design and reinforced stitching, the Vertex Running Armband is guaranteed to withstand your toughest training session. No rubbing, No bouncing, No distractions. 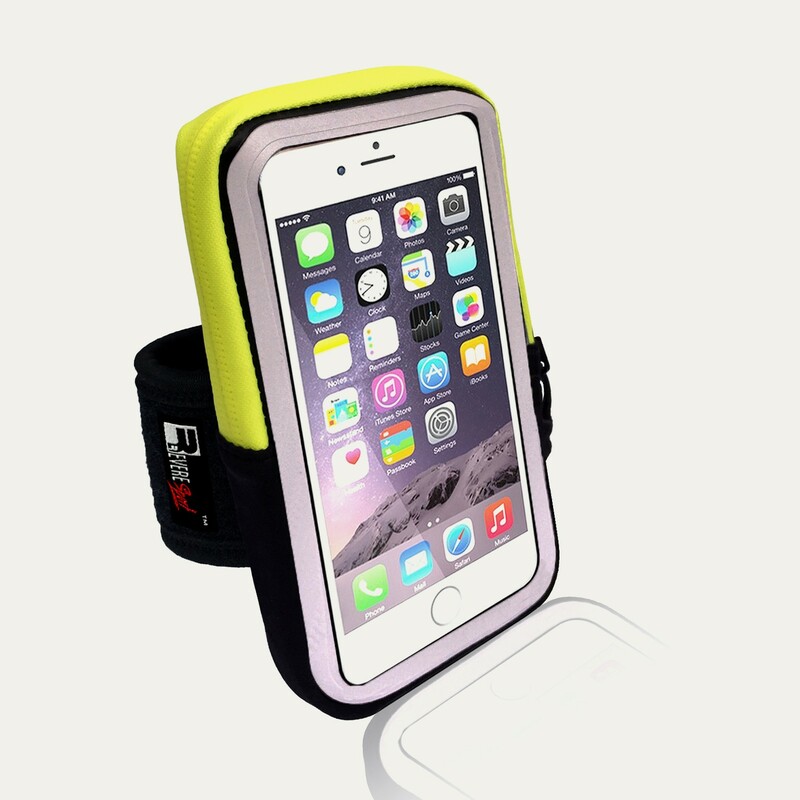 WATER PROTECTION - Keep your phone dry during exercise. 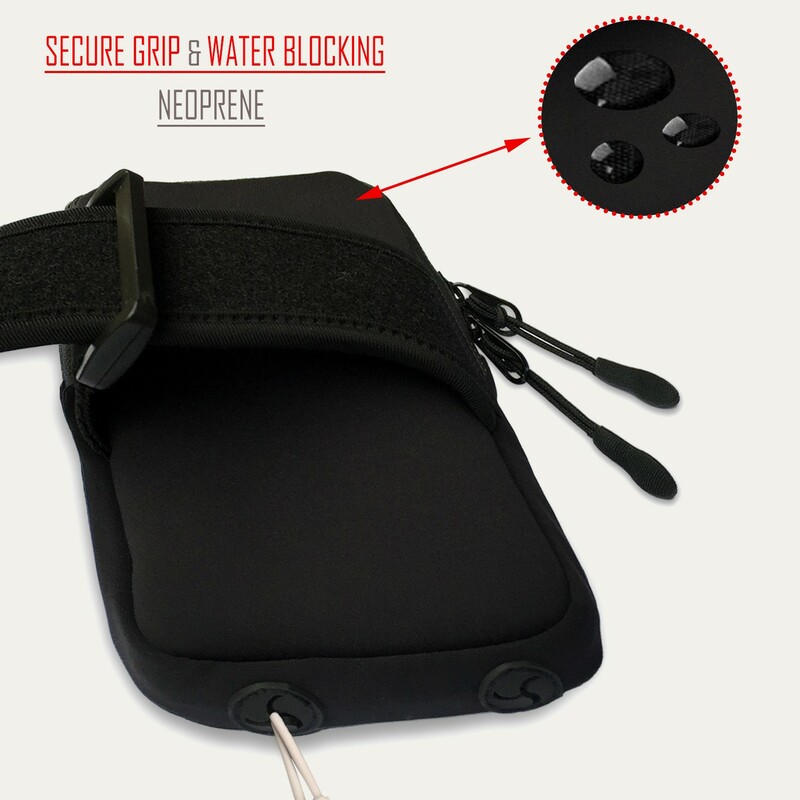 The water blocking material protects your phone against sweat and rain damage. 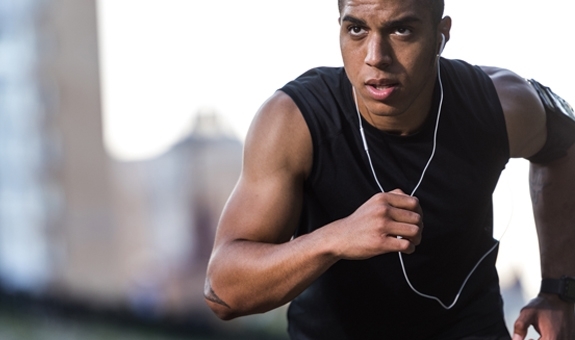 DROP PROTECTION - Whatever your exercise routine, feel safe knowing your phone is held secure and will not fall from your hand or pocket. 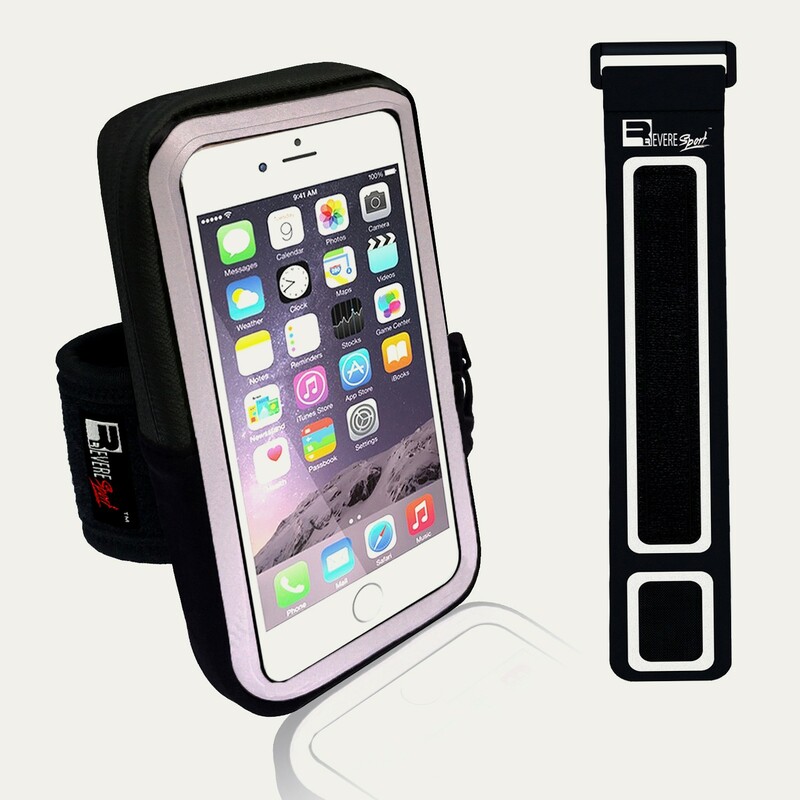 LIFETIME WARRANTY - The RevereSport Armband comes with a Lifetime Replacement Guarantee for complete peace of mind. By far the best armband I have tried to date. I run long distances so need a good quality armband that will last. This does everything I could wish for! Stays perfectly in position when I'm running, even at high intensity, it is so comfortable to wear and its spacious enough to fit my lip balm, car key fob, driving license, bank card, coins and my phone! Even works with my phone case. 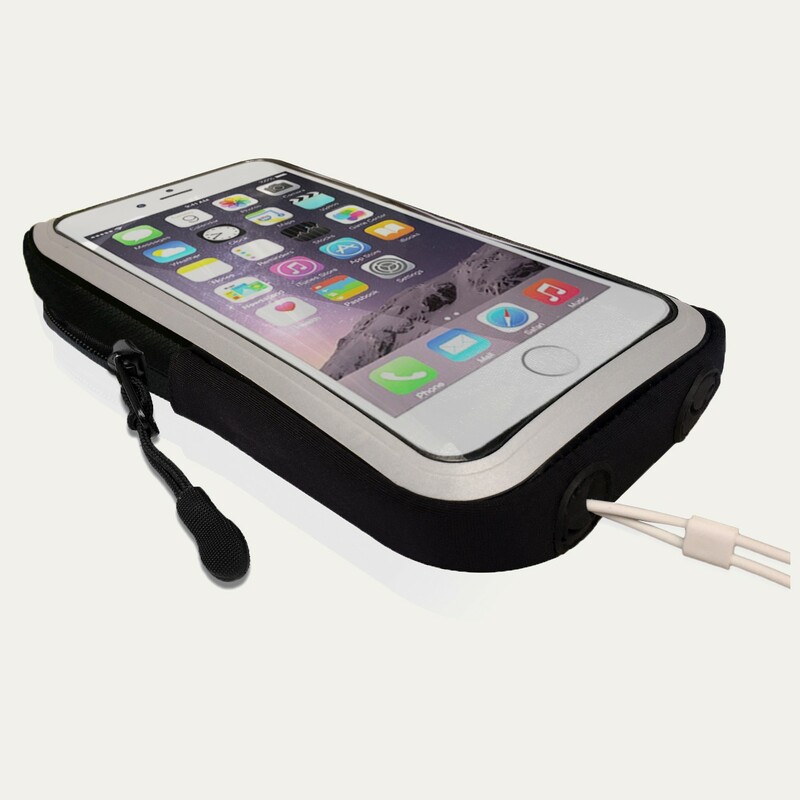 Overall was good purchase, the strap was secure but I wish it fit my large lifetproof phone case inside. Pain taking it off. Extremely impressed with the quality of this armband. Great fit for s7 and room for keys and bank cards. Been using a while and it's passed the durability test! I've tried several cheap armbands from elsewhere which lasted no longer than a month so this time I was determined to go for quality over price. I made the right decision. It looks and feels great on, well constructed and the touch screen material is more sensitive than others I've tried so makes it easy to use your phone. 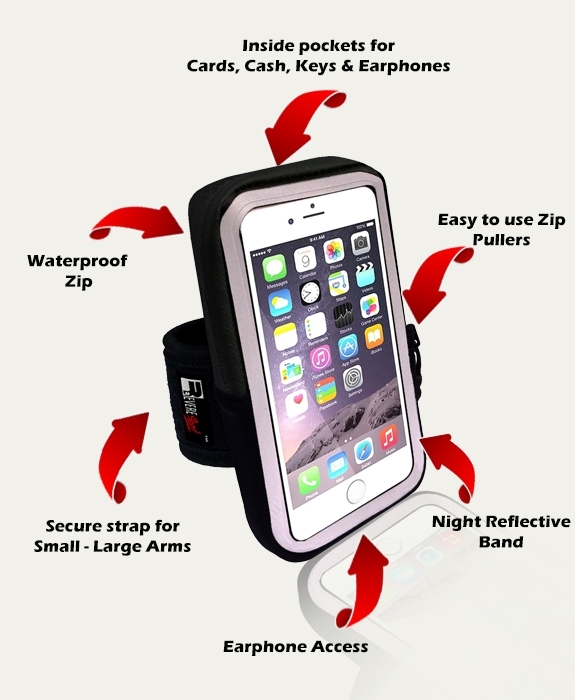 There are lots of added features including a larger pocket for several keys and separate credit card slots so no need to carry anything in your hands. It also comes with an optional extender strap so it fits small and large arms. So pleased I have already bought another for my wife.